FOXTAIL + MOSS: This Morning. 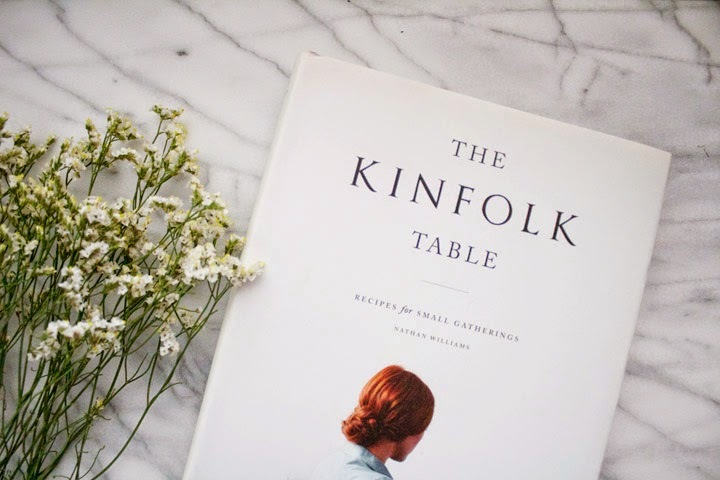 Claire and I are very seriously in love with The Kinfolk Table. 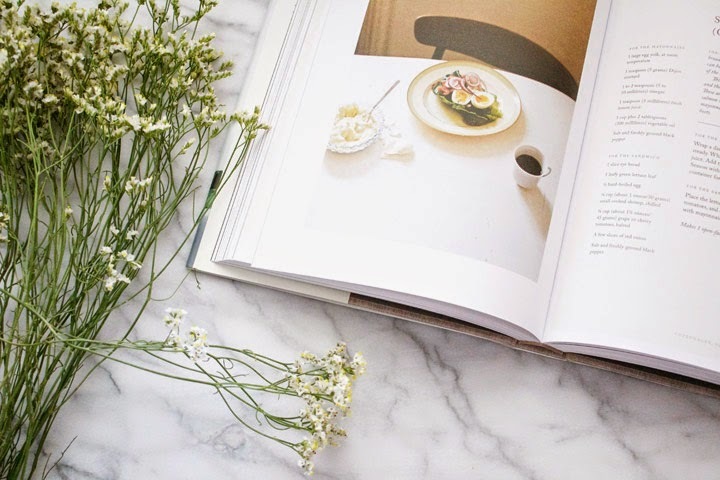 We snatched up our copies as soon as it hit shelves last fall and we've pretty much considered it the Bible of cookbooks ever since. Page 139 especially has been in heavy rotation around my home lately. It's a simple recipe for an open faced sandwich done Denmark style. And it's so very delicious. In fact, I may be eating this very meal right now as we speak. Just maybe. Do you own a copy? What's your favorite recipe? On the inside flap of the book's jacket cover, there is a quote from Kinfolk founder Nathan Williams. It describes what The Kinfolk Table is all about but it also so perfectly describes the philosophy by which we try to lead our lives. 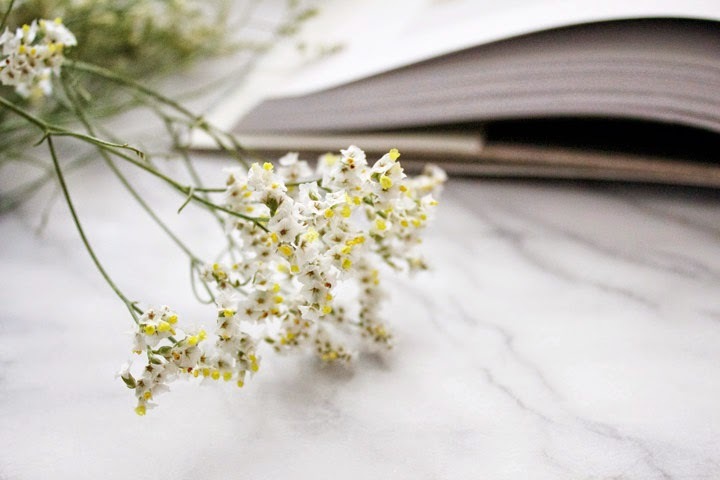 "It's about choosing the real over the virtual, finding and creating beauty and meaning in everyday life, and showing up at life's feast - even if that just means a cup of tea and a spoon of homemade preserves - with an open heart and a generous spirit." Here's hoping that your Memorial Day weekend is a lovely one, filled with family, friends, good food, and lots of open hearts and generous spirits! 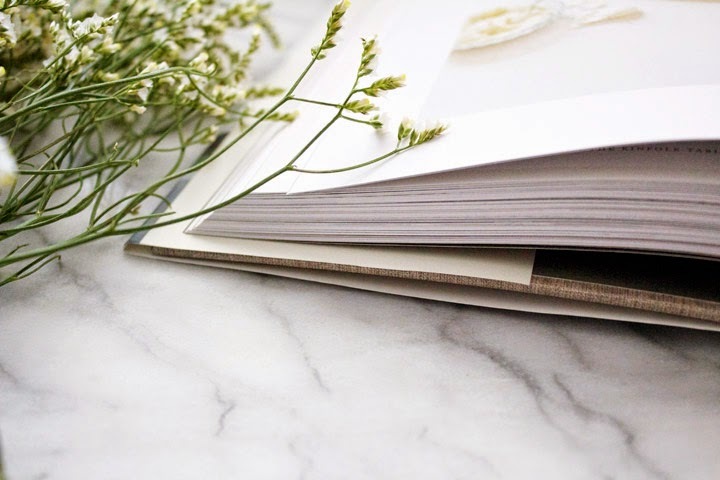 I LOOOOOVE The Kinfolk Table! Unfortunately I'm living in dorms right now so I don't get to do much cooking, so I mostly just read it and dream about making the recipes. I can't wait to try Sarah Britton's raw chocolate pudding recipe when I get home!